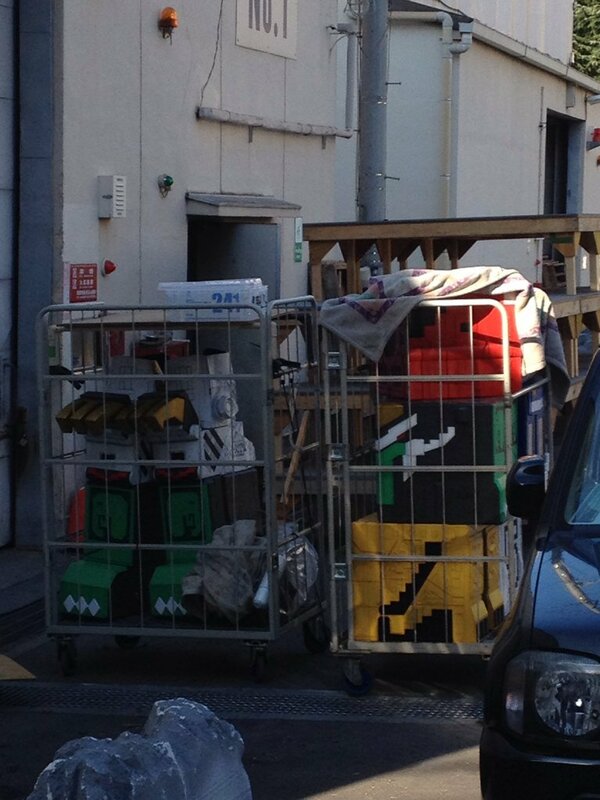 Toku Insider: (RUMOR) Leaked Robo Costumes for Juuouger?! Seen above are what appears to be JuuohCubes for Eagle, Elephant and Lion. The left is definitely part of the suit for JuuOhWild.